In which genre can I comfortably categorise #GIRLBOSS? Is it an autobiography? Or perhaps a motivational read? In #GIRLBOSS, the author Sophia Amoruso who is also the CEO of US based fashion retailer Nasty Gal challenges the reader to examine if she is truly living a life worth living, or as a victim of circumstance, blindly following a life paved by past mistakes. The central message, that one must get up in confidence, start small, be willing to work hard and take risks to avoid a prescriptive existence is firmly embedded in an account of Ms. Amoruso’s life, which she tells with humour and a raw candidness. Without giving too much away, we learn from Amoruso how she charted her path with no college degree, a track record of failed employment, and life as a petty thief to now being the owner of one of the fastest growing brands the fashion world has ever seen. She is also honest about some of the mistakes she has made alone along the way. 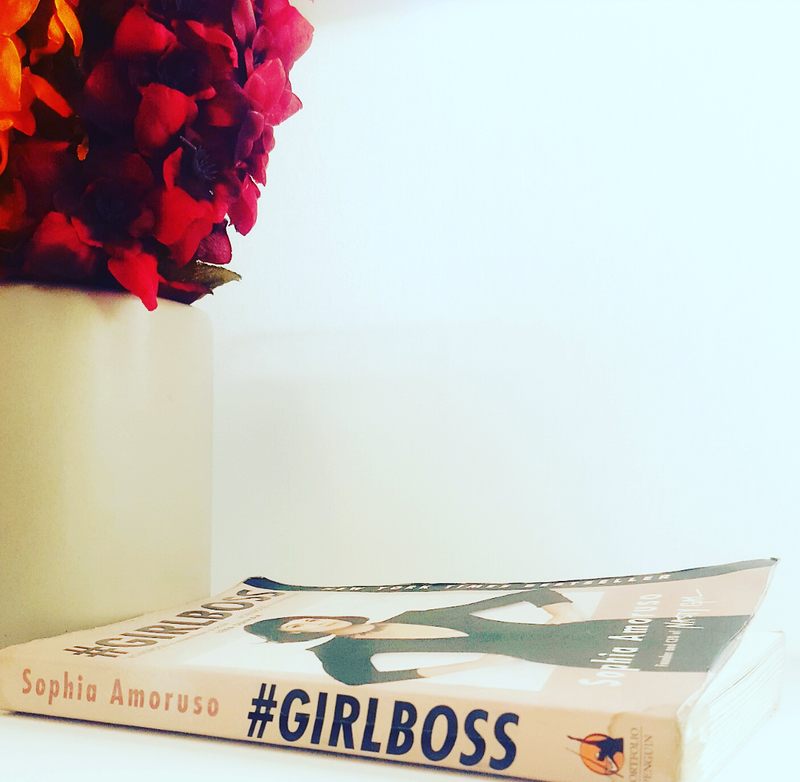 The narrative, which grabs you from page one and fully immerses you until the end also offers excerpts of other Girlbosses who have also taken the narrow path from obscurity to success. 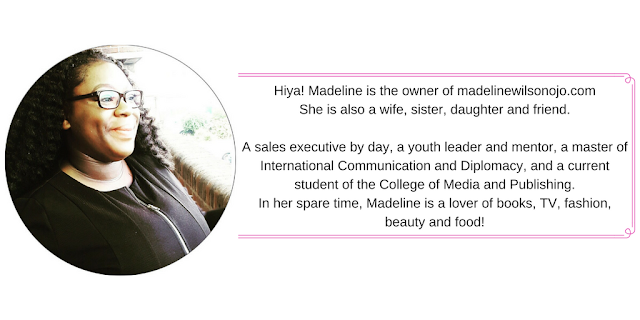 As a reader, you will also enjoy a sprinkling of motivational quotes and old photos from the author’s past. 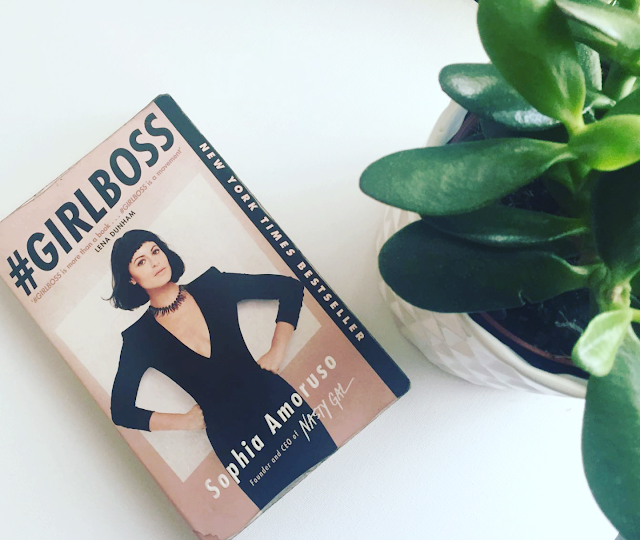 What I liked about this book , is that unlike most motivational books which makes use of pretty delicate language and are very careful not to offend, #GIRLBOSS’s “tell it like it is” style comes with the occasional swear word. But it adds to the kickass message of the book. After all, how else can you make an unmotivated damsel spring into action? Also for the more pragmatic reader there are some practical tips from how to run a debt free business to how to win at interviews. “Unless you’re born the child of a millionaire, work is something we all have to do. So hell, make it something you enjoy”. I questioned earlier on which way to categorise this book? The answer is I still don’t know. Because it is both autobiographical and motivational…and then some! It is a kick up the proverbial backside. It is a call to action. It is a direction for one to search one’s soul. It questions whether you are wasting away in your area of comfort or really making the moves necessary to truly own your experience on earth. But more than that #GIRLBOSS is a movement. Buy it here!